Criminology is a buzz concept on television but the reality of a career in the field is far from the images depicted on crime dramas on TV, says Amani Udumalagala. Amani now works to help prevent, detect and respond to fraud and corruption. 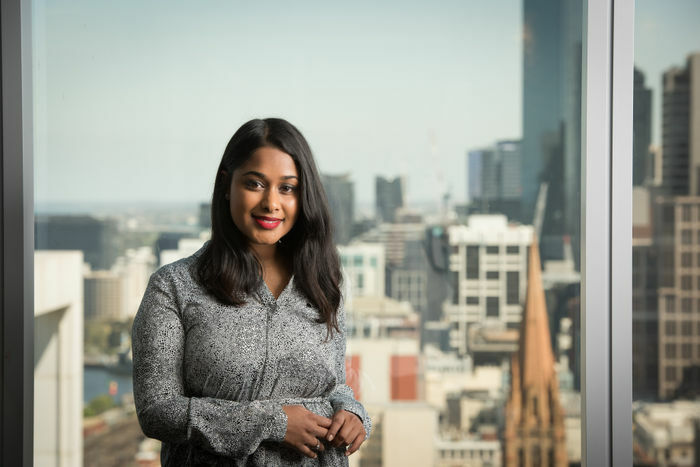 There is no such thing as a 'typical day' for Amani, a Master of Criminology graduate who now works in fraud investigation and dispute services for Ernst and Young. "I feel that there is a misconception that criminology is simply what is seen on crime dramas on TV and that is so far from what the discipline is about," Amani says. "The jobs that I work on vary greatly and constantly keep me on my toes." Amani's job focuses on investigations and incident response, fraud and corruption prevention, disputes, business integrity and corporate compliance and forensic technology and discovery services. 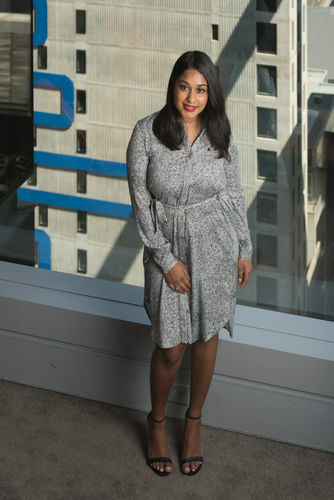 "The diverse nature of our work means that the team is comprised of individuals with varied educational and professional backgrounds," Amani says. "This allows us to have project-specific teams that can draw from a range of experiences and knowledge to meet the client's needs." When studying criminology, students must get used to the question of 'what's next? ', she says. "Criminology isn't airy-fairy, it has substance," Amani said. "The conversations you have during university, about crime (causes, control and prevention), are ones you continue to have on the outside. In today's climate, being able to bring another perspective to these conversations that may at times be centred on antiquated or misinformed notions, is a powerful tool to have." 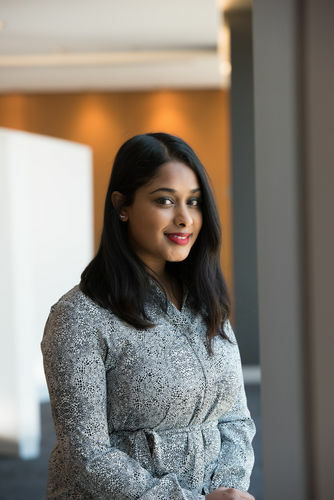 Amani says an insightful lecture by Professor Leslie Holmes sparked her interest in her career: "The job didn't come overnight but once I knew the trajectory I wanted for myself it became easier to navigate towards the types of job that would help achieve my end goal of working in fraud Investigations." "Being able to learn about the complexities of crime, from so many varying perspectives, at such an esteemed institute was fantastic and an experience I still look back on fondly," Amani says. "I expected a lot of the subjects to centre on the criminal justice system (police, courts and corrections), however I realised whilst studying that to understand crime you have to delve so much deeper than that." "I learnt that over the course of history crime control, prevention and punishment has gone through huge changes and it is important to understand its roots from a historical and cultural standpoint, before we can discuss it in the context of today's world." Learn more about the Master of Criminology program.